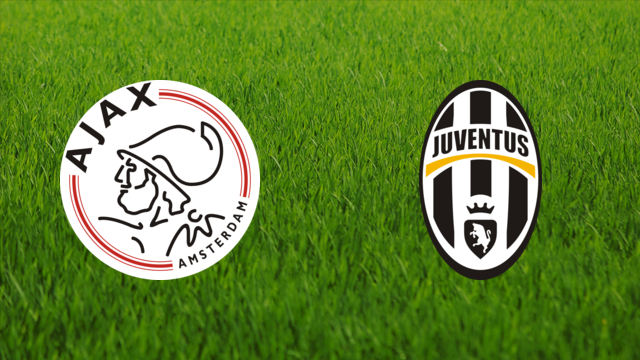 This Wednesday April 10 Ajax will kick off against Juventus at 21:00 Amsterdam time, 3:00PM in Philadelphia. Juventus is a maligned opponent featuring (one of) the best soccer player in the world Christiano Ronaldo. Come watch at Fado on 16th and Locust.